Estimated monthly costs of care for this facility are about $5,756. This is above the New Braunfels average of $4,661. The estimated average cost in the State of Texas is around $3,685, which is below the nationwide estimate of $4,215. Elan Westpointe is located in New Braunfels, Texas. 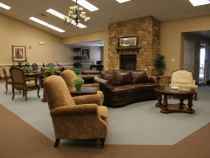 Their community offers senior care in a comfortable environment for seniors. The zip code of 78132 in which they are located is a predominantly upper class area. It has an average per-family income of $84,926. It has an average population density, with approximately 19,139 residents in the neighborhood around the community. They are located in proximity to many local conveniences, which include houses of worship, retail shopping, and medical facilities. There are 18 churches within 4 miles, including Freedom Fellowship Church, Zipp, Ronald D - Zipp Ronald D, New Braunfels Presbyterian Chr, and Our Lady of Perpetual Help. There are 4 drug stores within one mile of the community. They are also just 2.3 miles from Mckenna Memorial Hospital. 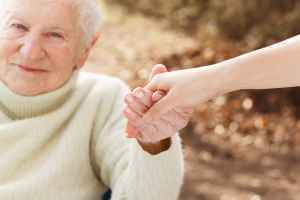 Elan Westpointe offers the following types of care: dementia care, independent living, nursing home care, and assisted living. 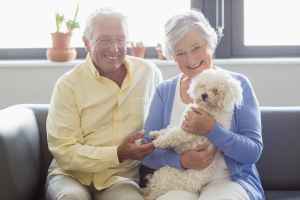 They are an excellent fit for those who are at all stages of Alzheimer's Disease and who require special assistance and care for their own safety. 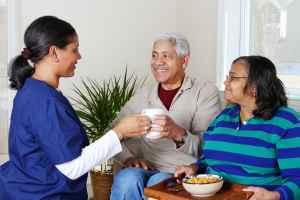 They can also provide for people who are in good health and independent and who want to live in a social environment with a few amenities such as house keeping and on-site maintenance. 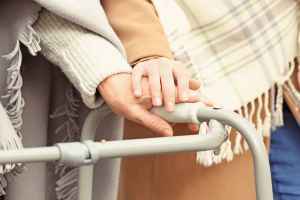 In addition, they can offer care to those who are seriously ill and require assistance with day-to-day activities but also must have regular access to medical services. 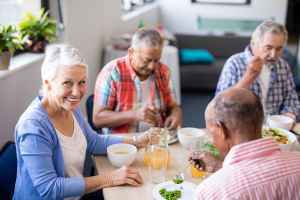 Lastly, they can support people who are mobile but require some help with completing common tasks like personal hygiene, meal preparation, and housekeeping. This provider has multiple personal services including a concierge service, transportation assistance, and a staff available 24/7. In addition, they provide a myriad of room features that include safety and handicap fixtures, regular housekeeping, and an emergency call system. Finally, they provide lots of medical services such as stroke care, occupational therapy, speech therapy, physical therapy, and nurses on staff.